Welcome to my site. I’m A.L. 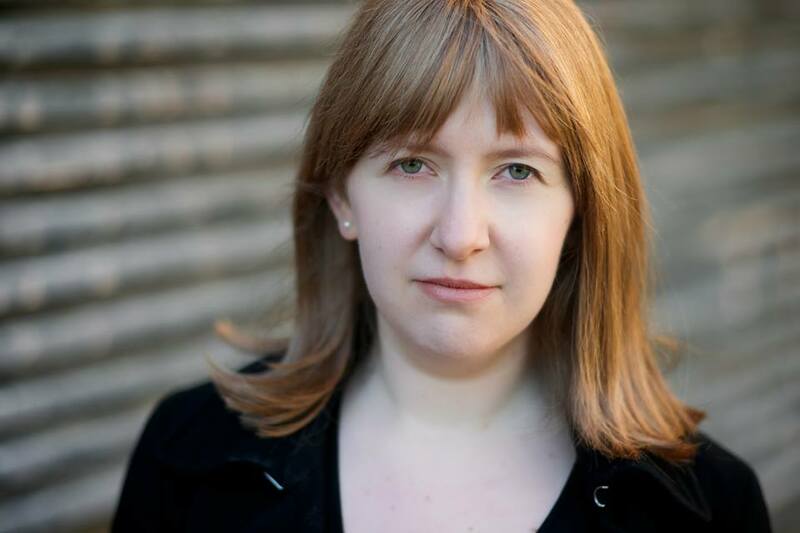 Bird, author. 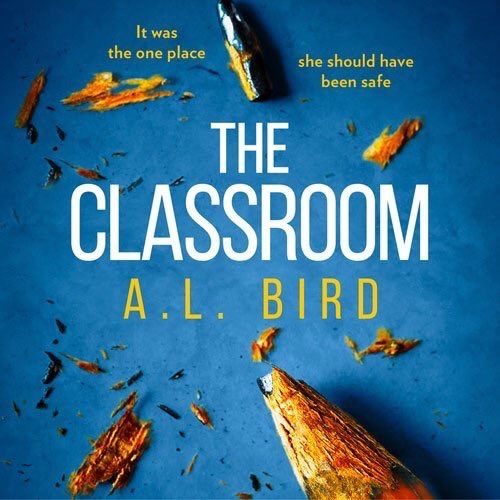 My new psychological thriller The Classroom is out now from HQDigital, an imprint of HarperCollins. Author photo by Alan Howard Headshots.